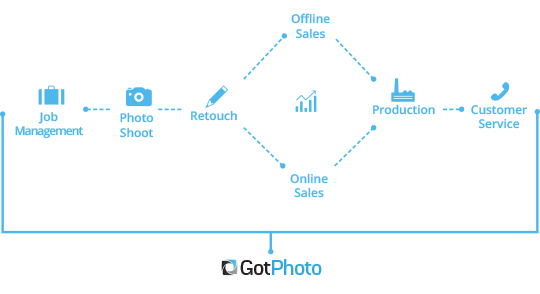 We built GotPhoto with the flexibility to grow and evolve with the customer. Learn about the ways our customers are using GotPhoto. 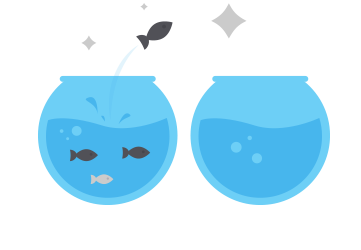 Adopt a new online workflow and say goodbye to the myriad of disconnected software tools. 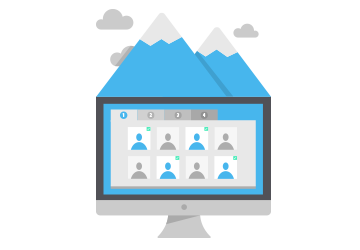 Handle everything from one cloud-based platform. 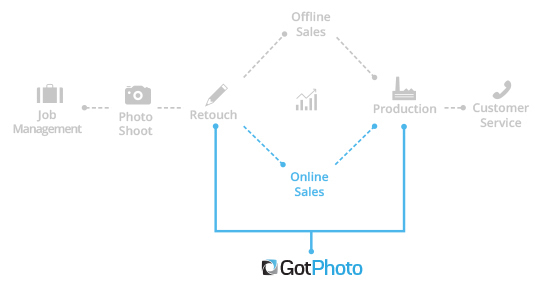 Integrate GotPhoto’s advanced online shop with the workflow you’re already using. Keep your current investments without compromising on a modern sales approach. Acquiring schools for business can be hard. 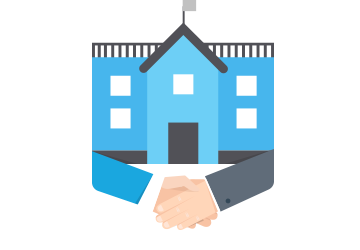 We are building services that reduce the stress for schools, which in turn will give you better sales arguments over your competition. GotPhoto’s shop offers the most advanced technology. We regularly enhance the system, so your platform is always growing, resulting in an increase of your photo sales. Consider GotPhoto as a business consultant. We are constantly developing new sales and marketing methods to help you grow your business and get ahead of the rest. because we shoot for 100X greater – it’s in our values.